The Payment Card Industry Data Security Standard (PCI DSS) was established by five major international card schemes to combat card theft by providing a minimum level of card data security for all merchants, hardware and software developers, financial institutions and point-of-sale vendors around the world. 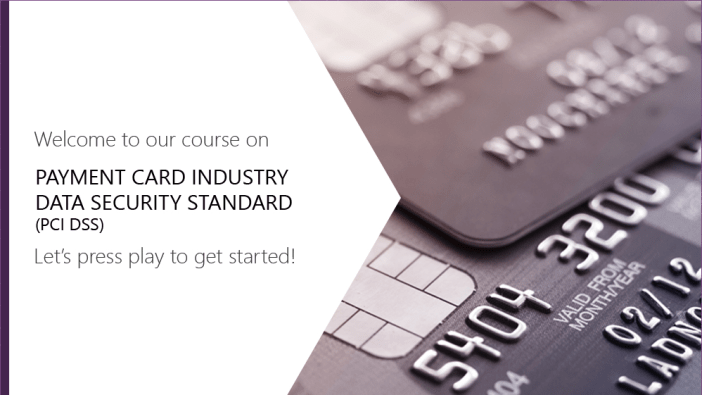 This module explores what information card thieves target, the types of security offered by the PCI DSS, how to demonstrate compliance with the regulations and the penalties your organisation could face if it suffers a breach. Understand what information card thieves target, the types of security offered by the PCI DSS, how to demonstrate compliance with the regulations and the penalties your organisation could face if it suffers a breach.